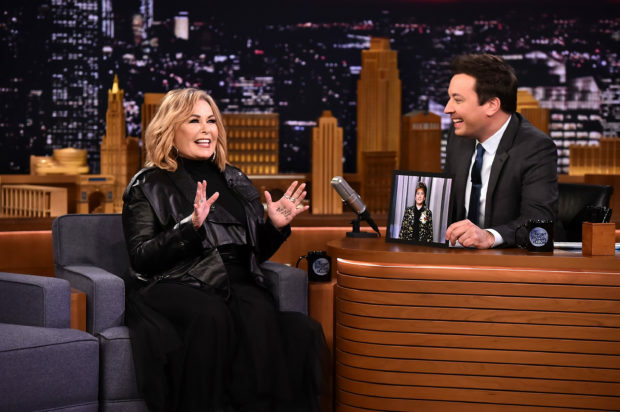 Two top ABC executives regret firing actress Roseanne Barr from eponymous hit show “Roseanne,” The Daily Mail reported Thursday. In a recent interview with The Daily Mail, however, two ABC executives reportedly admit Barr’s firing was a “knee-jerk” reaction from the network’s president and a temporary suspension could have been a more appropriate action. “We didn’t think it through properly. 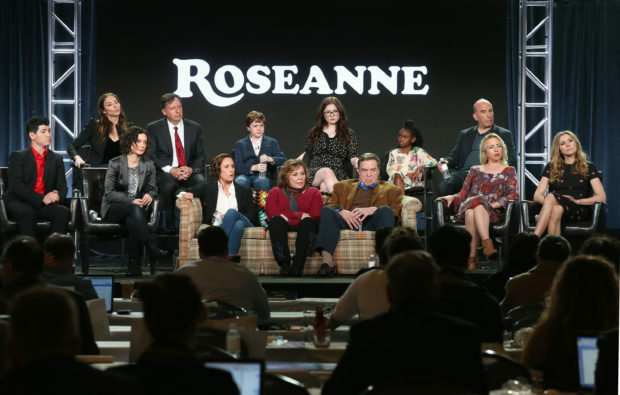 What Roseanne did was wrong but we shouldn’t have rushed to fire her. It was almost a knee-jerk reaction by Ben [Sherwood] and Channing [Dungey] who should have launched an investigation,” an ABC insider told The Daily Mail. The ABC insider openly admits regretting not polling the general public before making a decision. 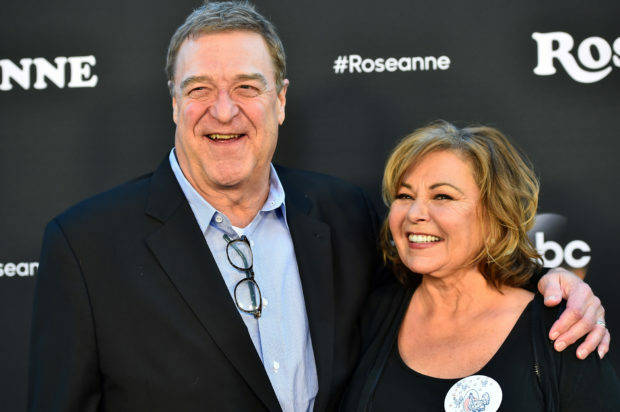 The choice to cut Roseanne from the show occurred hours after her comments sparked backlash. One of the two anonymous sources said they anticipate high ratings for the first episode of “The Conners,” but believe it will be followed by a massive drop off for the rest of the season. The source also expressed his fear that the subtraction of the show’s star will ultimately hurt the network overall and implied serious consequences for those involved in the decision to fire her. The first episode of The Conners is set to air Tuesday, October 16.